Liancarlo makes a fashionable debut in Chicago! 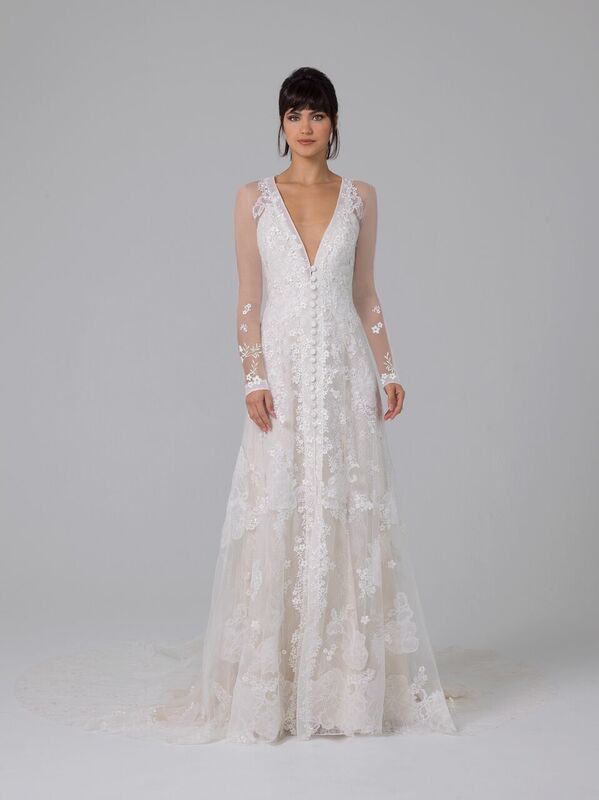 We cannot wait to share the latest bridal collection from Liancarlo with our Chicago Brides! This collection features romantic silhouettes made of the finest fabrics in the USA! December 6th - December 8th 2018.